How did you discover this forum? : Whom I'm guessing is the owner sent a affiliate request to me. What do you like? 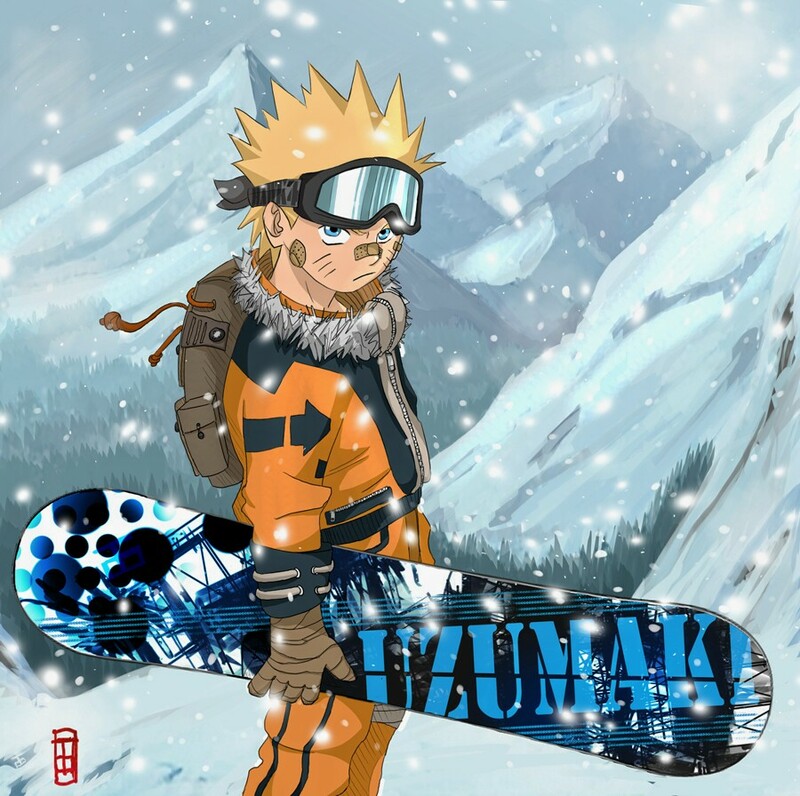 : Naruto, soulfull music (no particular genre), eating. Favourite hobbies: Karate (especially competitions), tricking emmits, by giving them direction leading straight out of Kernow. Specialist? If yes, in what? : Yes in Sleeping. Welcome thepeckingbird! Glad to have you here! Oh and the jutsu is spelt Amaterasu.